Sorry, we are not yet shipping to this country. Generally, it will take 4-8 weeks to receive your detector, but shipping times may vary based on location. At this time, we’re unable to ship to Cuba. By requesting this detector you’re agreeing to the program Terms and Conditions. On any given night, 2 million people stay in homes on Airbnb in 81,000 cities all over the world. There are nearly 5 million listings in 191 countries to choose from —that’s more than the top five hotel chains combined. What makes all of that possible? Trust. Every Airbnb reservation is scored for risk before it’s confirmed. We use predictive analytics and machine learning to instantly evaluate hundreds of signals that help us flag and investigate suspicious activity before it happens. While no screening system is perfect, globally we run hosts and guests against regulatory, terrorist, and sanctions watchlists. For hosts and guests in the United States, we also conduct background checks. We run safety workshops with hosts and leading local experts and encourage hosts to provide guests with important local information. We also give any host who wants one a free smoke and carbon monoxide detector for their home. Our secure platform ensures your money gets to the host—that’s why we ask you to always pay through Airbnb and never wire money or pay someone directly. We take a number of measures to safeguard your Airbnb account, like requiring multi-factor authentication when a login is attempted from a new phone or computer and sending you account alerts when changes are made. 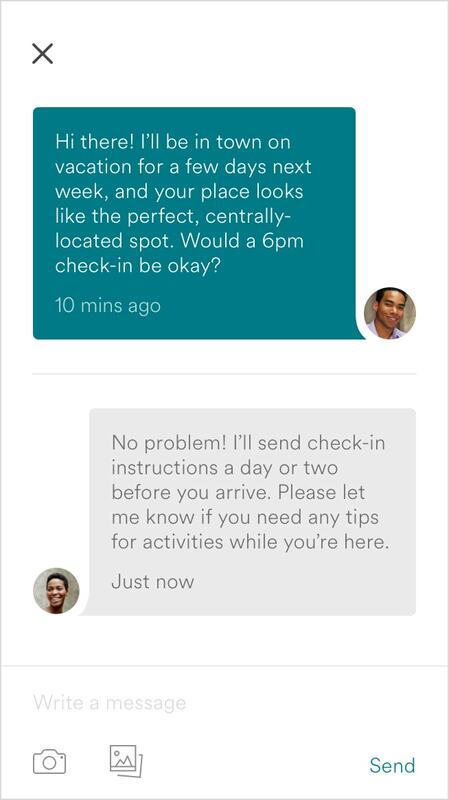 Always pay and communicate directly through the Airbnb website or app. As long as you stay on Airbnb throughout the entire process—from communication, to booking, to payment—you’re protected by our multi-layer defense strategy. 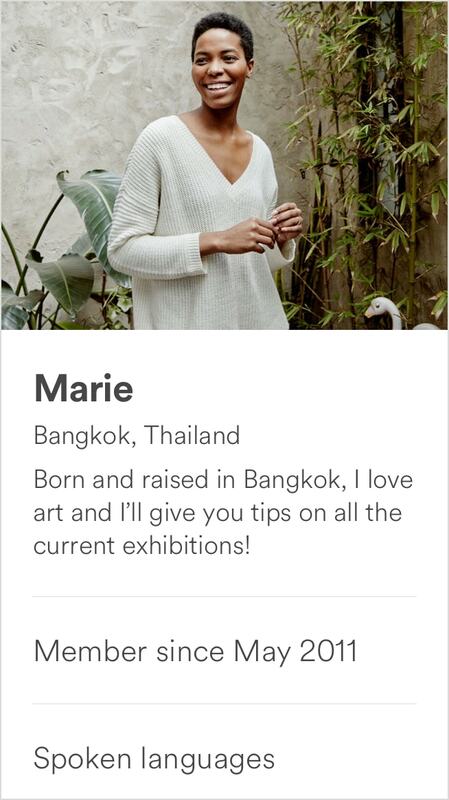 Everyone on Airbnb has a profile to help other guests or hosts get to know each other. 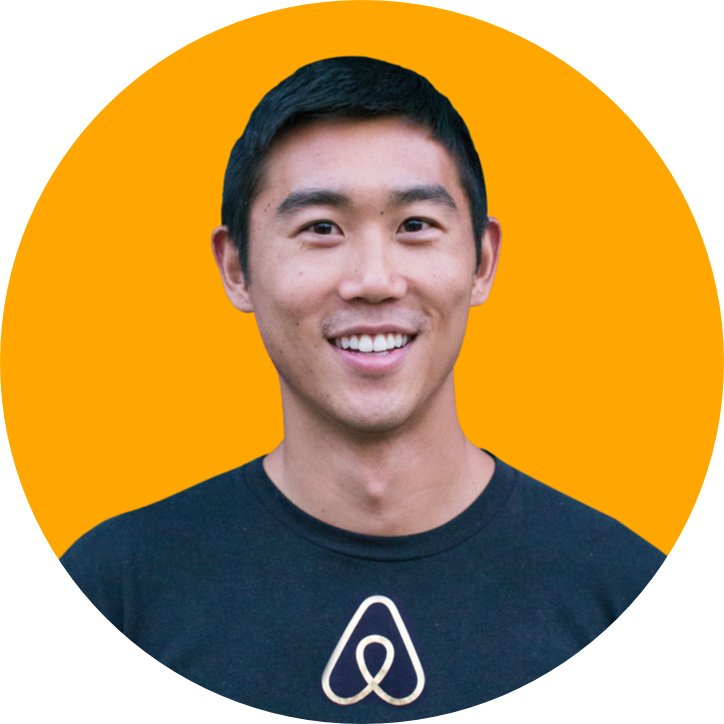 To book or host, you’ll be asked to provide Airbnb with your full name, date of birth, phone number, payment information, and email address. Our secure messaging tool lets you get to know a host or guest and ask questions about a listing or experience ahead of time. After the reservation is booked, you can use it to easily message back-and-forth to coordinate things like check-in and directions. If you’re curious about what others thought of a potential guest, host, home, or experience, all you have to do is look at their reviews. 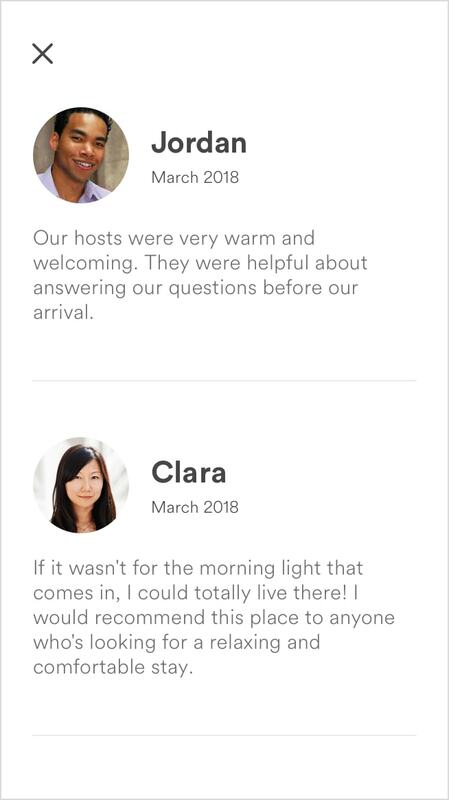 Guests and hosts can only review each other after a reservation, so you know the feedback you’re seeing is based on actual experiences. Our global team is standing by 24/7 in 11 different languages to help make things right with rebooking assistance, refunds, reimbursements, our $1 million dollar Host Guarantee, and insurance programs for both homes and experiences. Just reach out if there’s anything you need. How do I know if a listing is available? How do I create a listing on Airbnb? How do I create an experience?